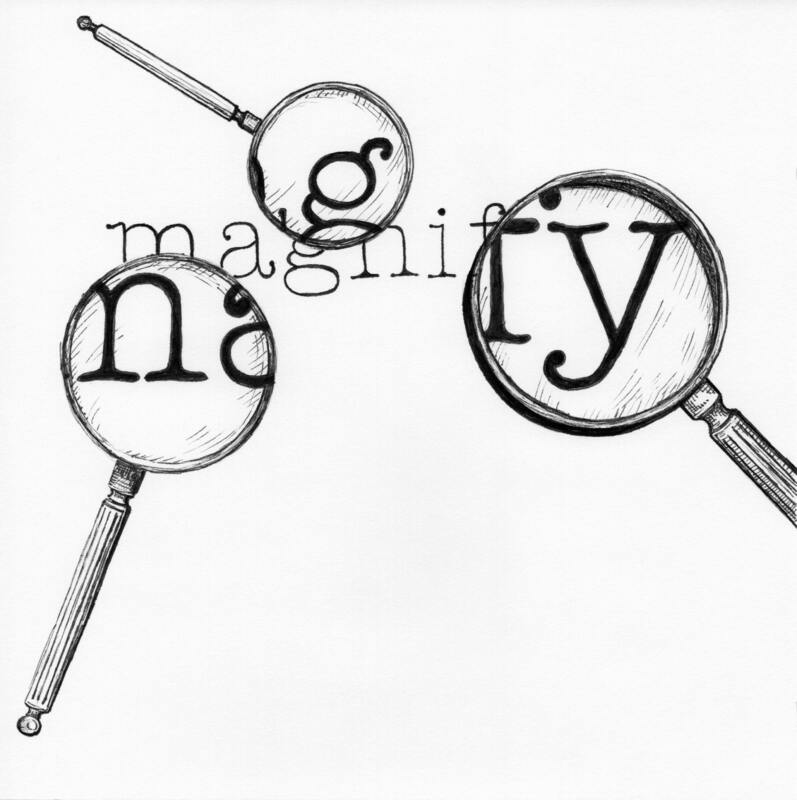 What does it mean to magnify the Lord? The best way to think about this is to think about a magnifying glass. We use the magnifying glass to look at things to see details that may be hidden from the naked eye. The magnifying glass does not change the actual image but rather if makes it more clearer to us. The “thing” that you are looking at actually does not change in size. What changes is how you see it. You took a closer look through a magnifying glass in order to see all the details. When we magnify God we are not changing anything about who God is. What we are doing is taking a closer look at His attributes, who He said He is through the word. God does not change when we Magnify Him, we are the ones who change how we see at Him. 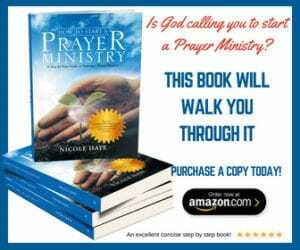 When we have an incomplete view or who God is we worry about our prayers being answered or whether or not God is in control. What does it mean to exalt? Exalting God is to raise Him up, to elevate His level, to raise His status or his rank, to glorify Him. Exaltation is giving God praise. Now to see this verse clearly we understand when we magnify God the result of that is that we will praise Him, we will glorify Him, we will exalt Him. It is only through the magnification that we can truly praise Him for who He is. So how do we magnify God? We need to examine His attributes. Who He says He is according to His word. We want to share this short prayer with you and then share some tips, prayers and bible verses to magnify God. Father God, we thank you that you are the creator of the universe. The Eternal God. The Everlasting Father. The one and only true God. We pray that as we focus our hearts, minds and our eyes on you will will see you for who you are. We magnify you and bring you glory, honor and praise in Jesus Name, Amen. Please pray for my husband Oliver that he would have the strength to turn away from the evil influences of ungodly friendships. Please stand with me in prayer to remove Rowena from his memory, heart and totally remove her from our lives. That whenever he thinks or sees her, it would leave a foul taste in his mouth, feel sick to his stomach. That he would not find pleasure in seeing or even communicating with her and he would come to realize his sins and he would repent. I pray that i and my 2 daughters would be able to protect him through our prayers. This i ask in the name of Jesus. Amen.